The Amazon Fire TV, a remarkably simple bit of tech that is packing a whopping amount of features. Amazon have now released a feature called X-Ray that they promised at launch. This is already available on their Fire Tablet device and can provide some useful features. X-ray provides on screen pop ups that contain information about the film or TV show, actors and actresses and more details onto the screen. 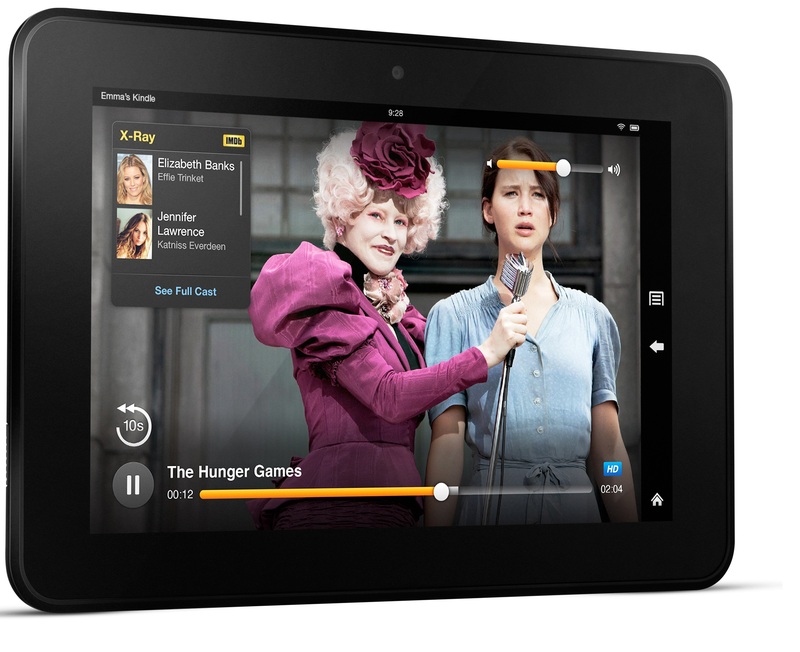 The feature works inside the Amazon Instant Video app. X-ray cannot support other vendors applications such as Netflix, Hulu and NowTV. X-ray interfaces with IMDB’s database of films and shows; this means that it has the ability to show information such as other films that the actor has starred in too. It can also provide a general background on new TV shows that you haven’t seen and a history of the shows lead characters. To use the X-ray feature make sure that you have the latest updates for your device, then press the up button on the Amazon remote, this will then show the information you want without getting the way of the show. Amazon are selling the Fire TV device for £64 and free delivery, you would also need an Amazon Prime account to make use of the Instant Video features.If you’re not wanting to pay the £79 per year for Prime you can still use the device, however you would be limited to using the other vendors apps such as Plex and Netflix.